*Please note all comments become public record. 1.Ed and the Super Cub 2019. Our “eye in the sky” since 2013. 2.Tip of South Sewall’s Point looking north to Hell’s Gate. Witham Field, Stuart, west. 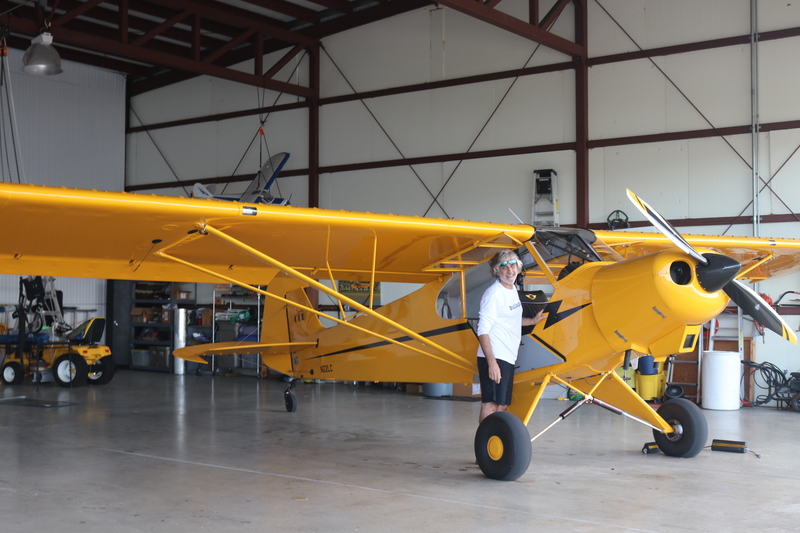 Yesterday, 3-17-19, my husband, Ed, flew the Super-Cub over the St Lucie River/Indian River Lagoon ~ twenty-one days after the ACOE started discharging from Lake Okeechobee on February 24, 2019. So here are the photos from Ed’s flight from Witham Field in Stuart, over Sewall’s Point and Hutchinson Island, then out west to S-80 to see the “Seven Gates of Hell” where you can see the one gate discharging now at an average of 250 cubic feet per second, down from an average of 500 cubic feet per second. 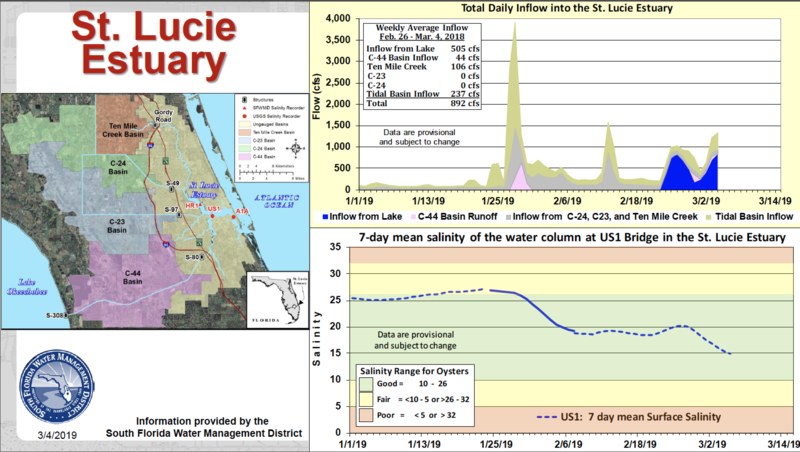 As you can see from the SFWMD chart below, there has been other runoff locations as well, but the majority is from Lake Okeechobee. Thank you to my husband Ed, for showing us that right now, the river is brown. The following photos are when Ed headed back to Witham Field going once again over the St Lucie Inlet over the Atlantic Ocean. You can see the water looks blue north of Sailfish Point north of the inlet with nearshore reefs visible. Plume is also visible south of St Lucie Inlet. Also in photos is the winding Jupiter Narrows and St Lucie River in the area of Stuart and Rio. You can see Langford Landing with scraped orange soil and docks built into river still under construction since 2015. Thank you to my husband Ed, our eye in the sky! Some days I get really lucky because people send me cool stuff based on what I wrote the previous day in my blog. Yesterday this happened with both my mother, Sandra Thurlow, Dr Gary Gorfoth and a slew of other comments . I will be sharing some of my mother and Dr Goforth’s insights today. 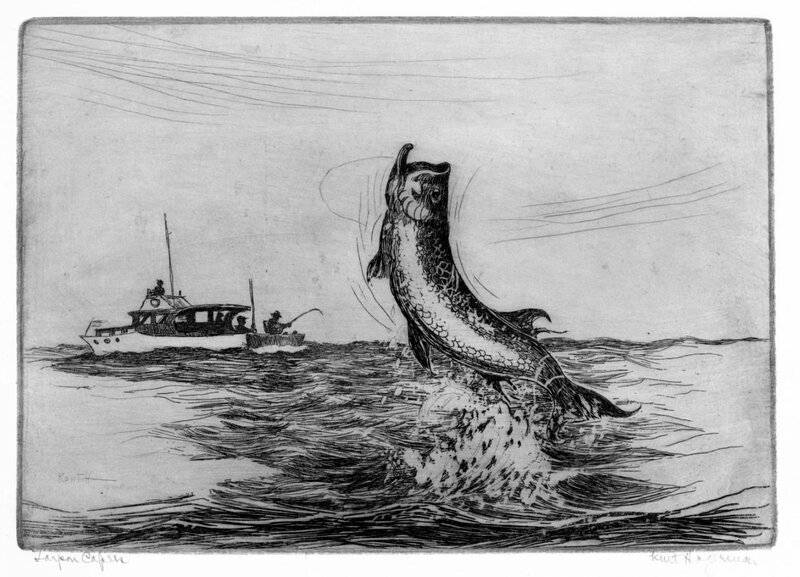 After reading my post on sediment loads in the St Lucie River/Indian River Lagoon and how they have lessened the natural depths of the river/s, my historian mother, sent me the awesome image of a historic wood cut at the top of this post created around 1885 by Homer Hine Stuart Jr., for whom Stuart, Florida is named. 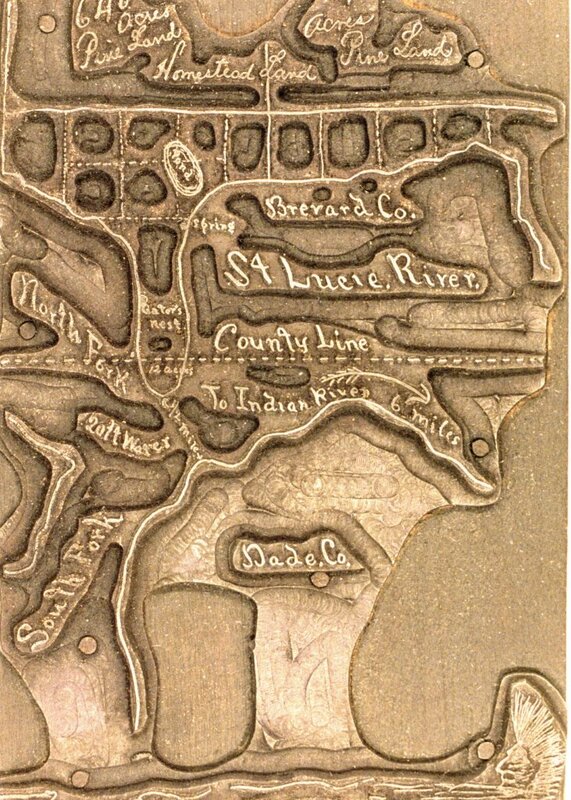 This historic wood cut shows the depth of the St Lucie River at 20 feet in the area of what would become the span for the Roosevelt Bridge. 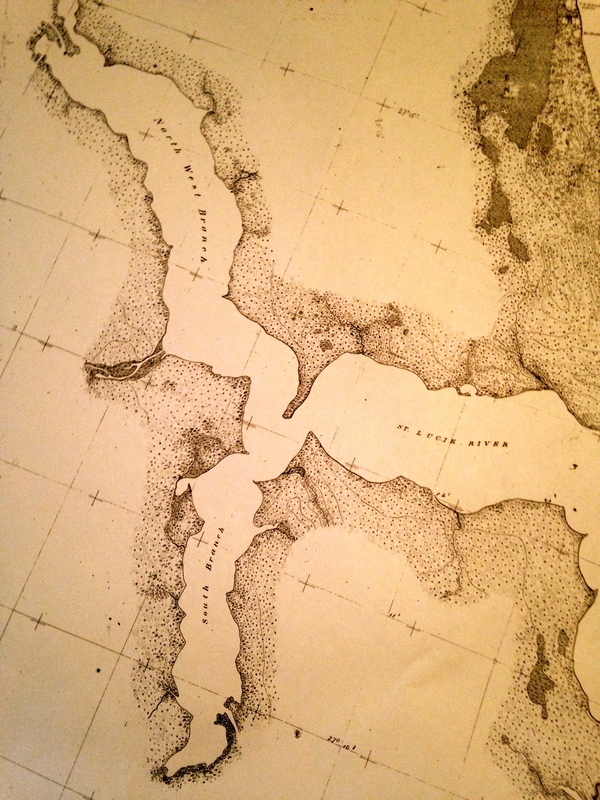 A contemporary navigation chart below, shows the depth of the water in this area at 11 feet. At least 9 feet of sediment and or —MUCK! 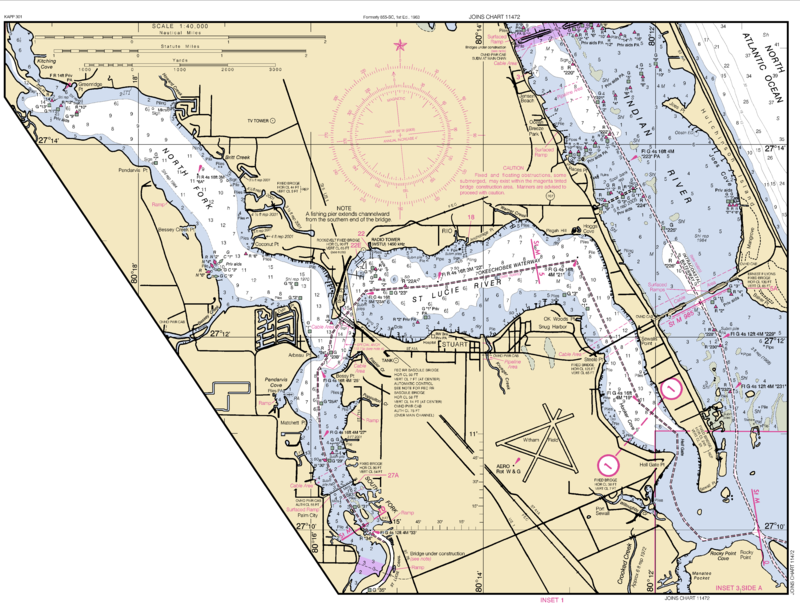 Contemporary St John’s waterway navigation map, public files, shows the depth of the St Lucie River at the Roosevelt Bridge at 11 feet. 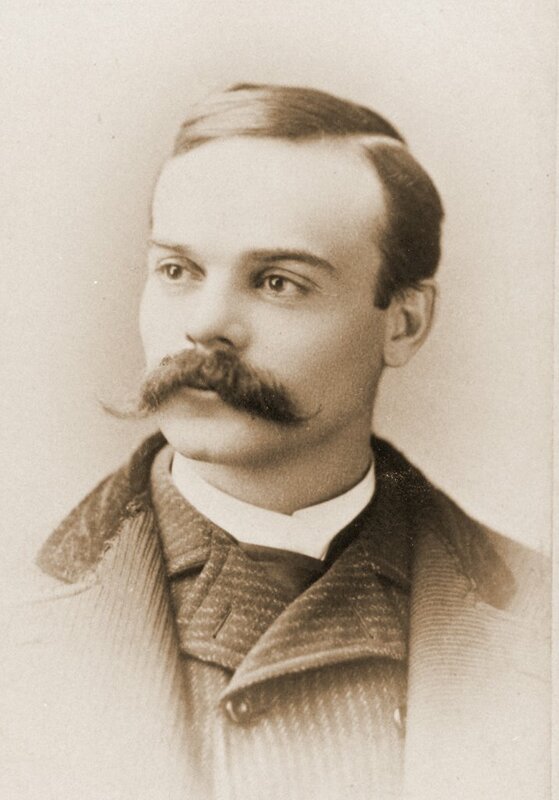 Dr Goforth also wrote. 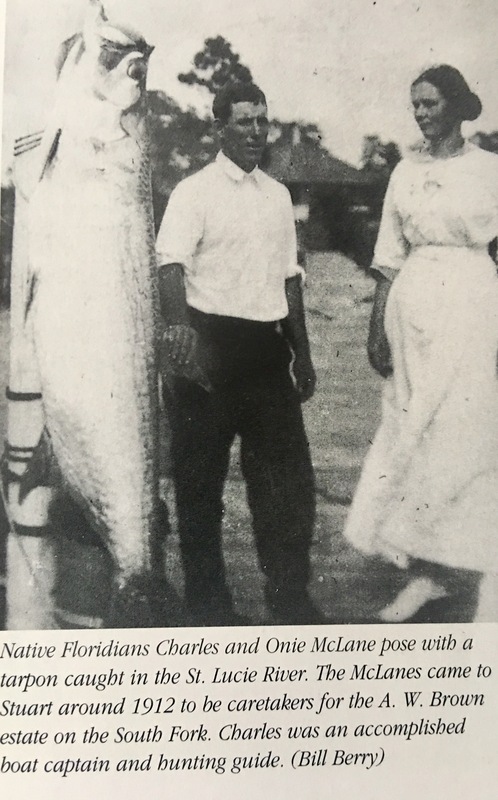 He tells a sad story mentioning that Stuart News editor and famed environmentalist Ernie Lyons wrote prolifically about the great fishing in the St Lucie prior to the construction of the St Lucie Canal (C-44) in 1923. 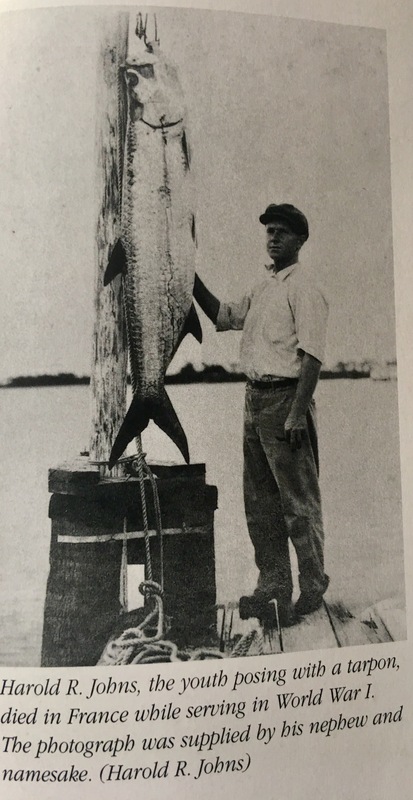 “… the St. Lucie River and Estuary was known as the “Giant Tarpon Kingdom” before the Lake Okeechobee discharges began in 1923; after the Lake Okeechobee discharges began the muck from the Lake despoiled the clear waters and drove the tarpon offshore, and the area was recast as the “Sailfish Capital of the World” (Lyons 1975: The Last Cracker Barrel). 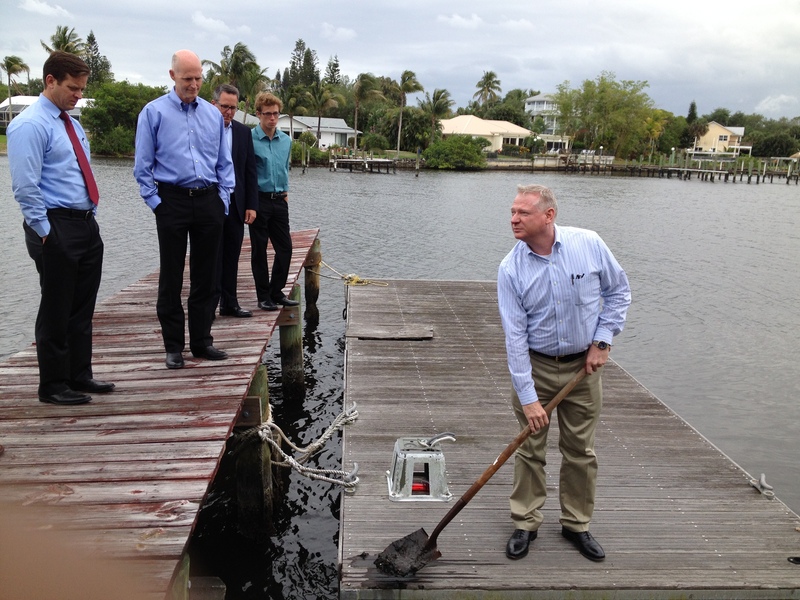 Muck Removal using sediment trap, Lake Worth Lagoon, C-51, shared by Dr Gary Goforth. Muck coats the bottom of our beautiful river but determination coats our hearts. 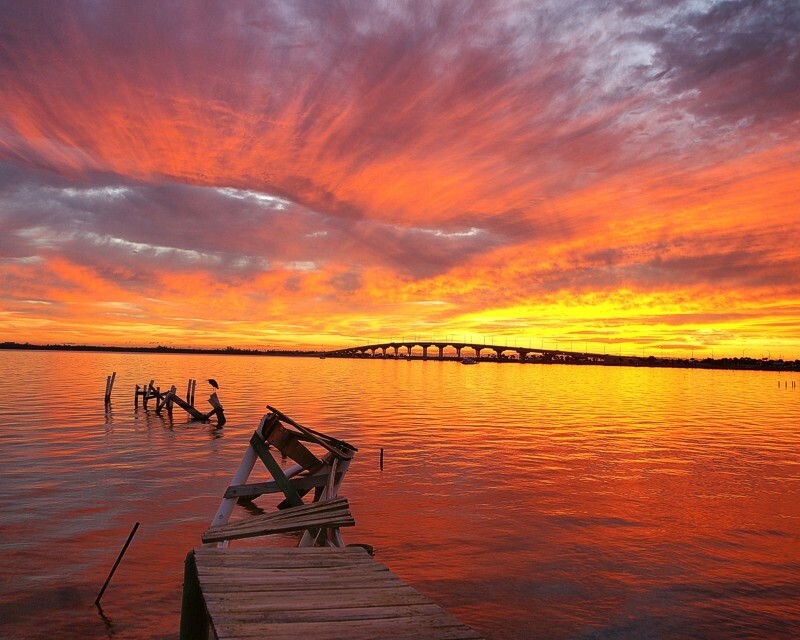 We and future generations will continue to fight to save our St Lucie River/Indian River Lagoon! 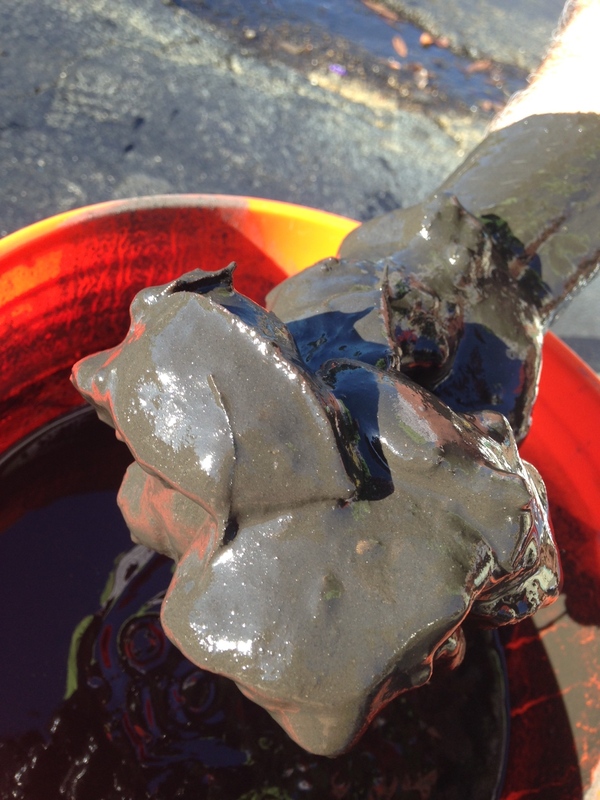 Muck from St Lucie River, covering oysters, 2014. 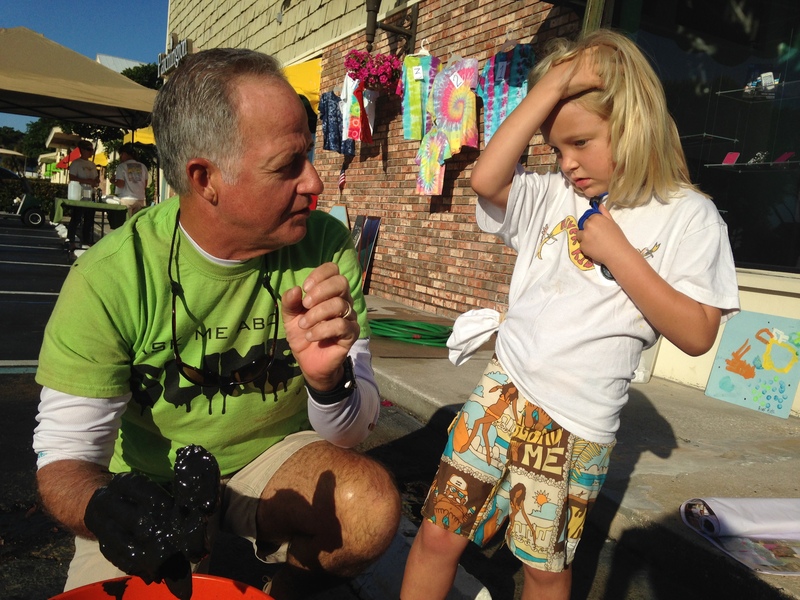 Jim Moir teaches Hannah Lucas about muck at the River Kidz GET THE MUCK OUT event, March 2014. 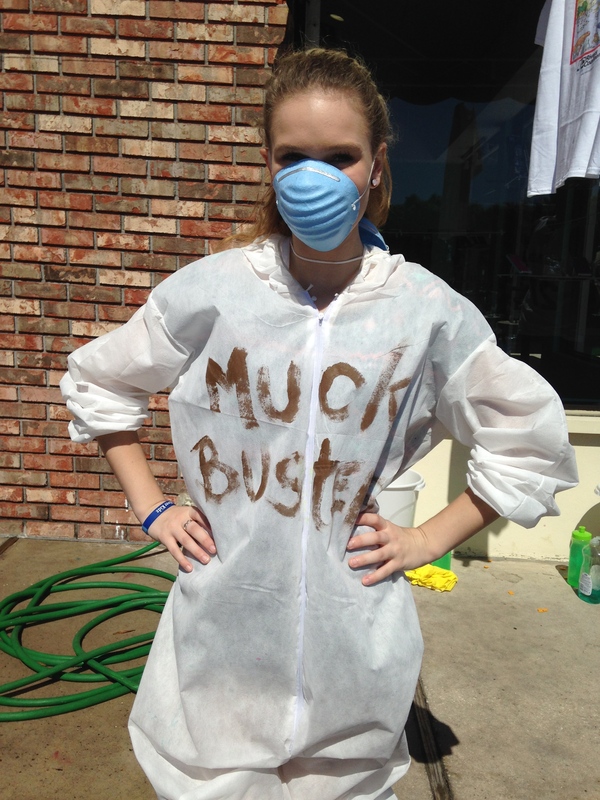 Muck Buster, River Kidz 2014. 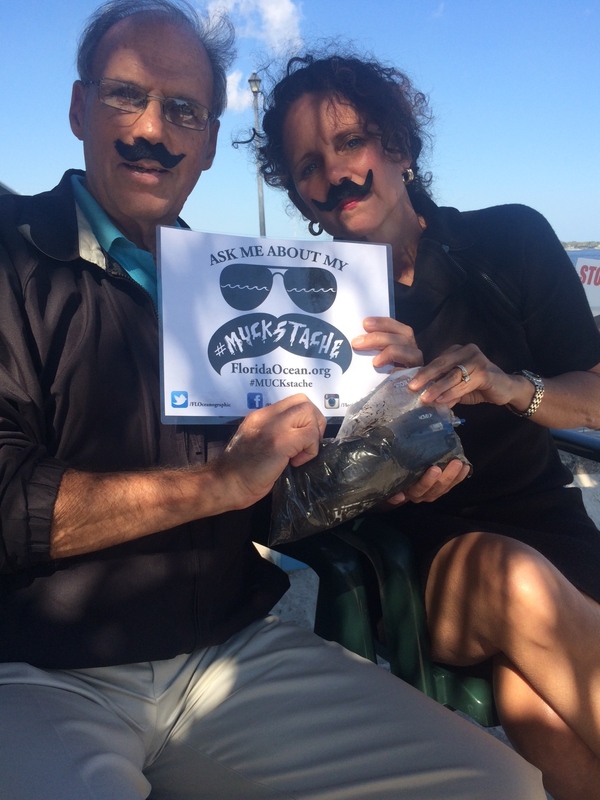 Mark Perry and I display our “muckstaches” for Florida Oceanographics fundraiser/awareness raiser, 2015. 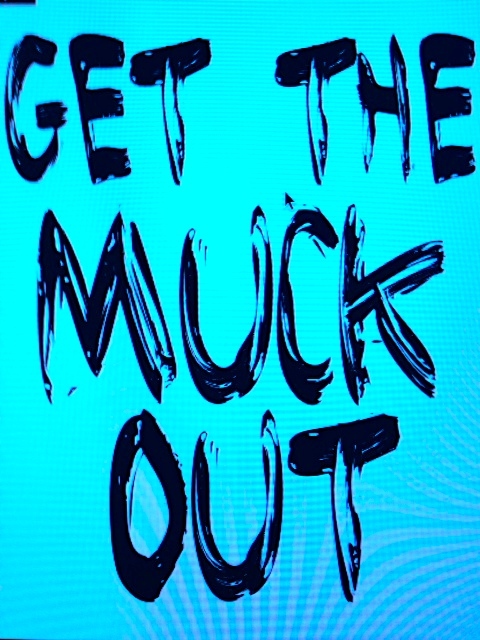 River Kidz GET THE MUCK OUT campaign and bumper sticker, 2014. 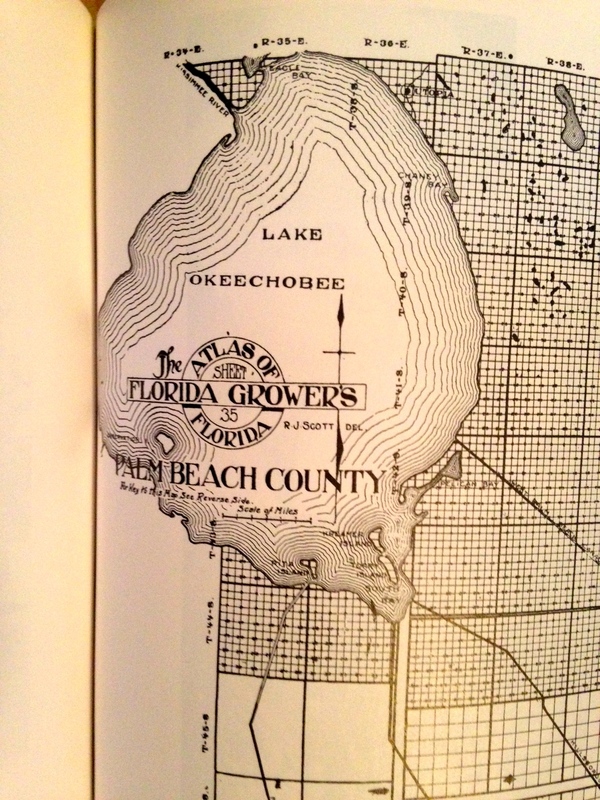 It is interesting to think that “we,” Martin County, were once a part of Palm Beach County that is so different from us today in terms of land development and water theory. 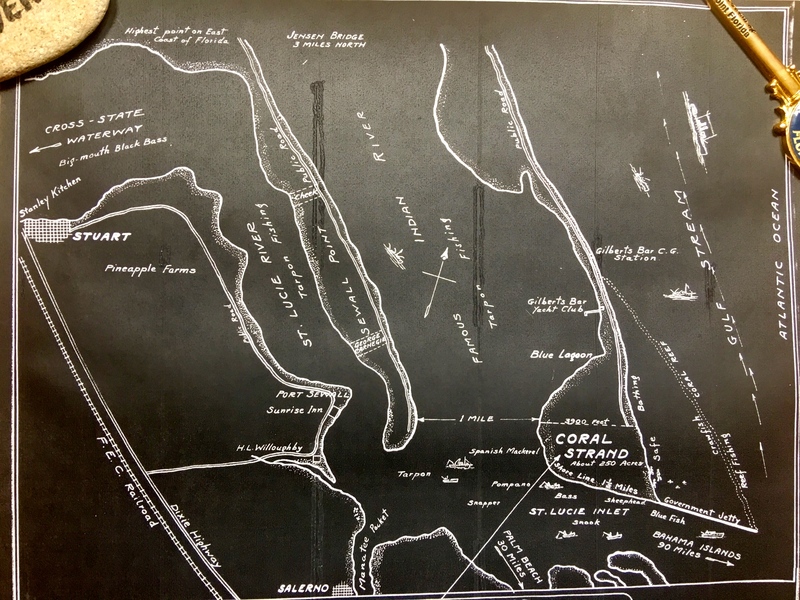 In 1909, the C-44, or St Lucie Canal, had not been connected to the South Fork of the St Lucie River/Indian River Lagoon. What a paradise it must have been! 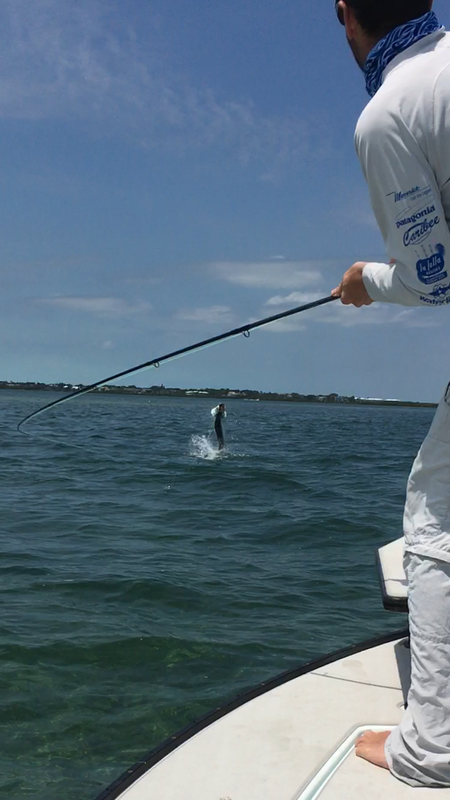 Oh the fishing and wildlife! 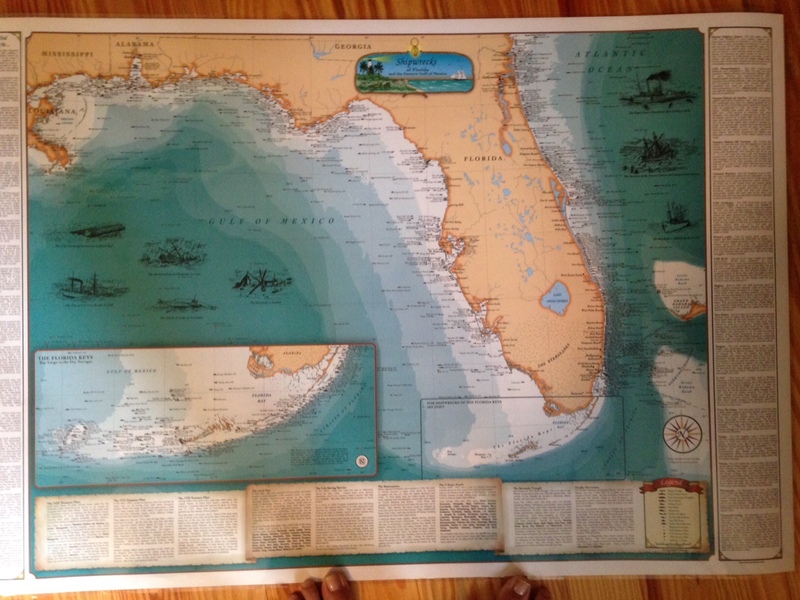 Original Palm Beach Map, 1909. Nonetheless, no matter what “county” one was in, people were draining the land and altering the fishing and wildlife….that is what has led us to where we are today. “White”settlers lived along the New River Canal, the canal second from the west on this map, as early as 1830s. 185 years! Knowing our history, allows us to change our future. Knowing we were once part of something many of us now separate ourselves from brings perspective…. As we fight for a better water future, the more we know, the further we will go! Take a look and enjoy. This aerial shows the area of the future almost 10,000 acres that will become the C-44 Storm Water Treatment Area and Reservoir. 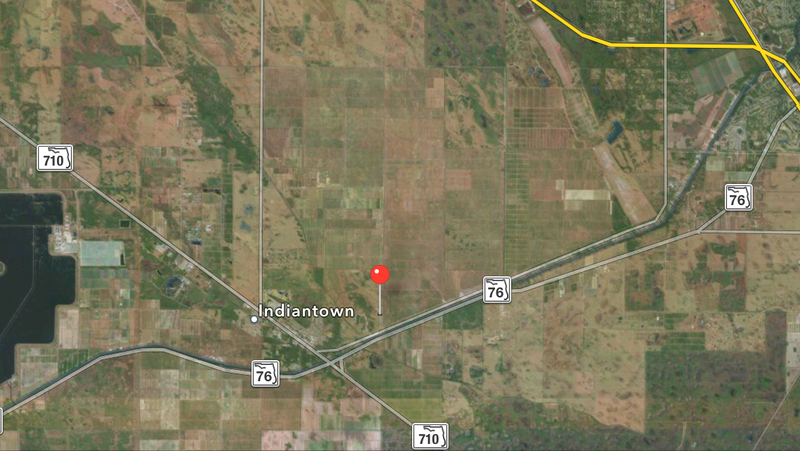 A landmark of this area is Indiantown Airport, a grass strip located above and north-east of the lake in this photo. So far the C-44 STA/R. project’s four mile intake canal has been built. The immense lands beyond, east, north and west of this area will become the STA and Reservoir. I spend a good amount of time studying the St Lucie River/Indian River Lagoon; nonetheless, I am constantly amazed to learn what I don’t know. 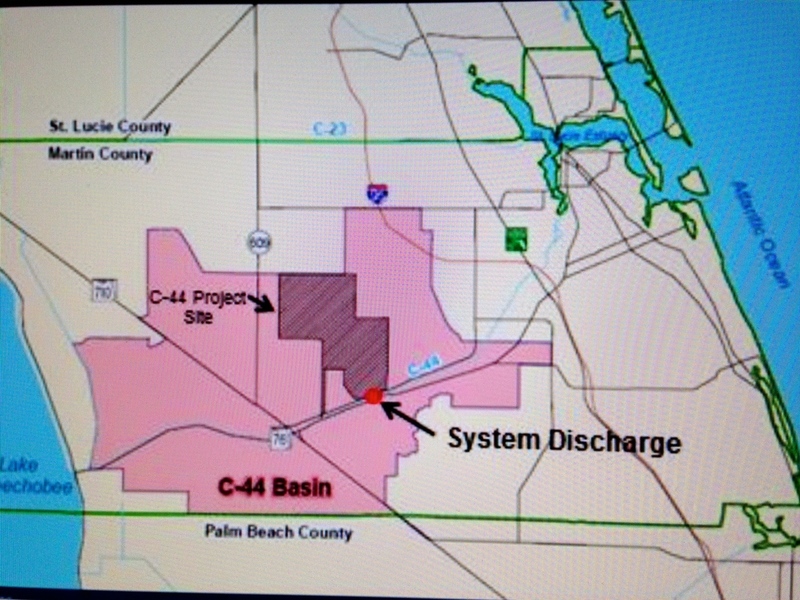 In a nutshell, the C-44 storm water treatment and reservoir is part of the Indian River Lagoon South Project to clean up the St Lucie River/Indian River Lagoon by storing and cleaning water from our huge C-44 basin. The project is part of the Comprehensive Everglades Restoration Plan and even though I have read about it for years, I did not know how or the order of it being built. Today I will share my experience in learning just the beginning. To look back a bit for the history, building the C-44 storm water treatment area and reservoir is combined effort of many years of work of local, state and federal governments and it is one of the most expensive water projects being built in the Florida, with an estimated costs of almost 4 million to complete. I wanted to SEE this because it is so hard to understand it all. So we flew north over the four mile intake canal that finally stopped in a wilderness of agricultural lands. Intake canal on east, agricultural lands on west. The intake canal was completed in July of 2014 at of cost of 28 million dollars. This is huge accomplishment and this is only the beginning. This is what we can SEE so far. 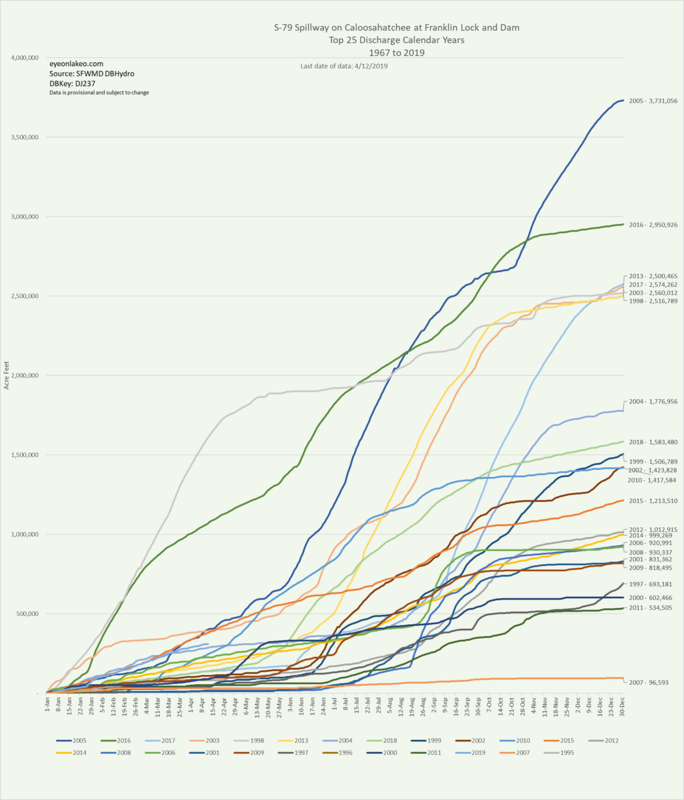 So what will we SEE in the future? 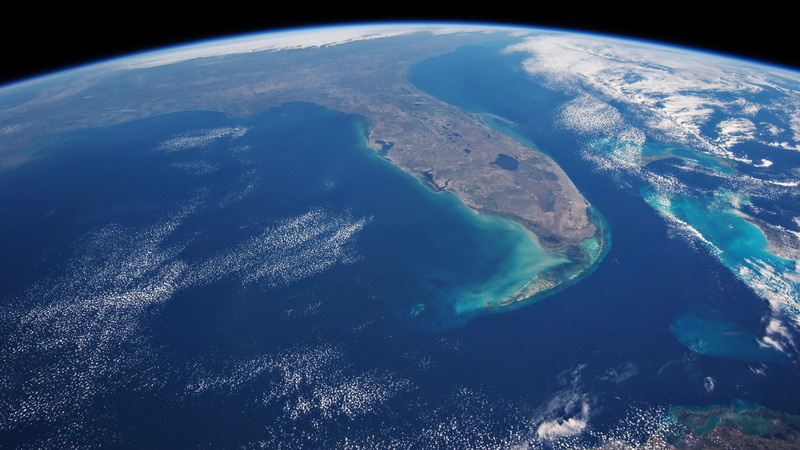 To get an idea as seen below, the FPL cooling pond off the east coast of Lake Okeechobee is 5,000 acres. The C-44 STA/R. will be almost 10,000 acres. 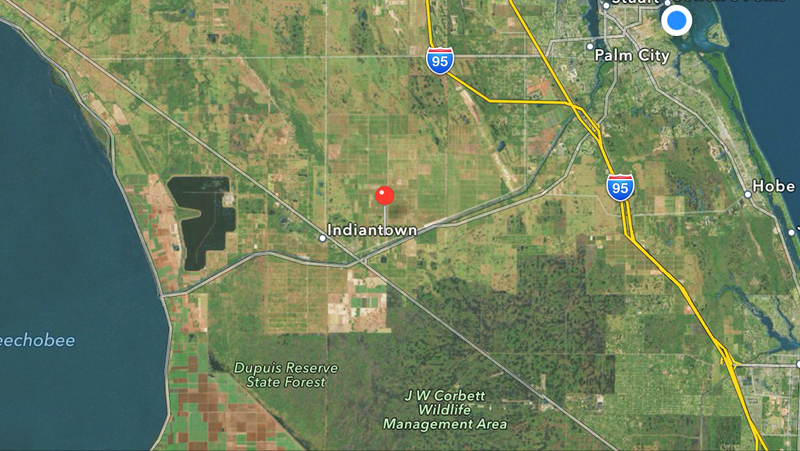 So in the future, when one looks at a Google Maps, there will be another gigantic lake looking thing consisting of the STA (6300 acres) and the reservoir (3, 400 acres) east, north and west of the Indiantown Airport, the red dot below. Area from Lake O following C-44 canal to St Lucie River in Stuart. 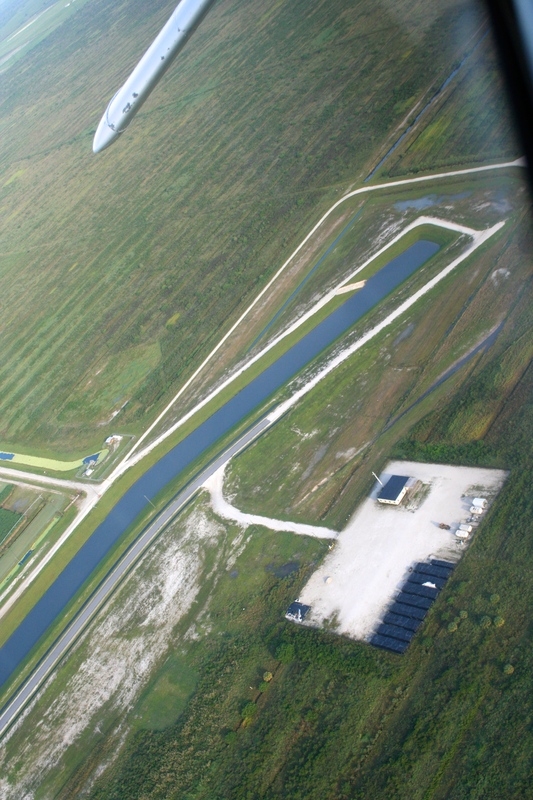 Indiantown Airport along C-44 canal. Map of C-44 STA/R black. Basin in pink. 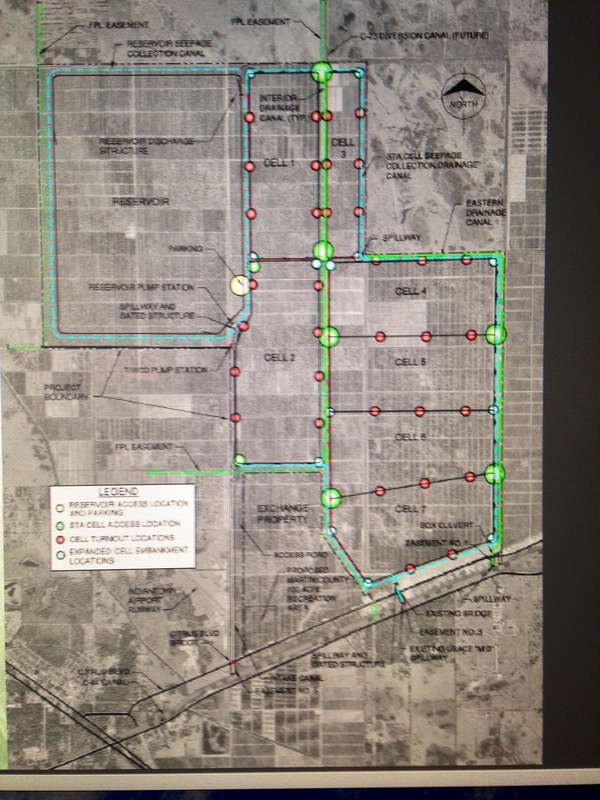 Engineering map from ACOE/SFWMD showing where the cells of the C-44 STA/R. will be. The monies and energy needed to build the C-44 STA and reservoir is and has been tremendous. In spite of one’s political affiliations or the project itself, we must recognize those who have recently helped ensure the success of the project: the SFWMD, the ACOE, Senator Joe Negron, Governor Scott, Congressman Murphy, the Martin County Commission and the public. I am sure there are many others that I do not know. 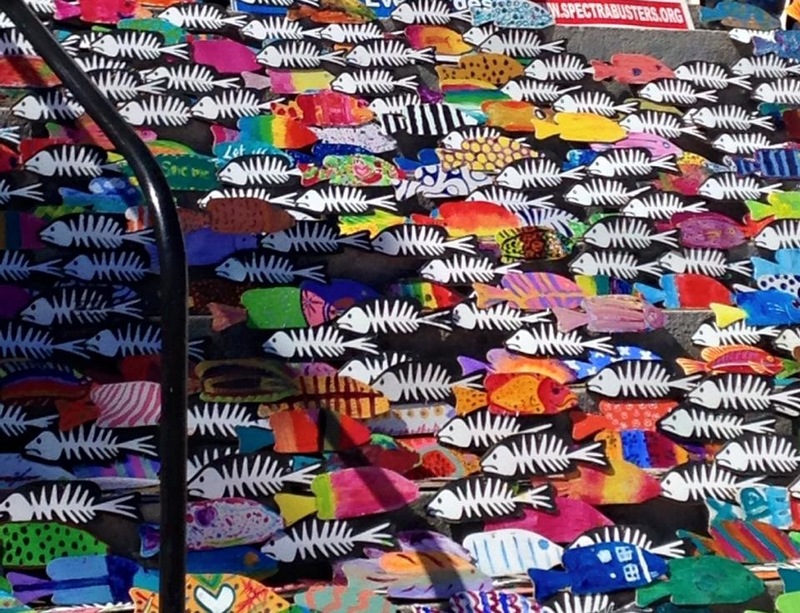 This gigantic project has taken many years and has been no easy feat. Kudos to the decades of people who have worked to make this first step of the intake canal possible. I recognize your efforts. Yes it is good to be positive, the C-44 STA and Reservoir is a great start, but it is important to also realize that the resovoir will hold about 50,000 acre feet of water. During some storm seasons we get much more than that just from the C-44 basin alone, and that is NOT counting releases from Lake Okeechobee. 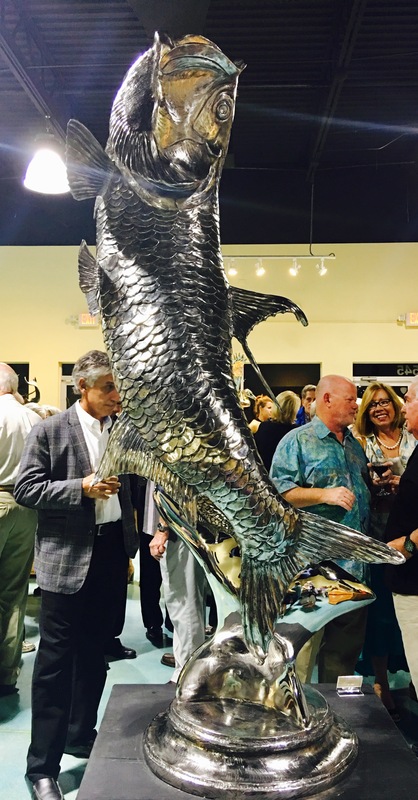 We have a lot more work to do, to get to where we want to be, but finally we are beginning to SEE RESULTS of something getting built to help improve water quality, and that is something more than Martin County has ever seen before in its long fight to save its treasured St Lucie River and Indian River Lagoon. 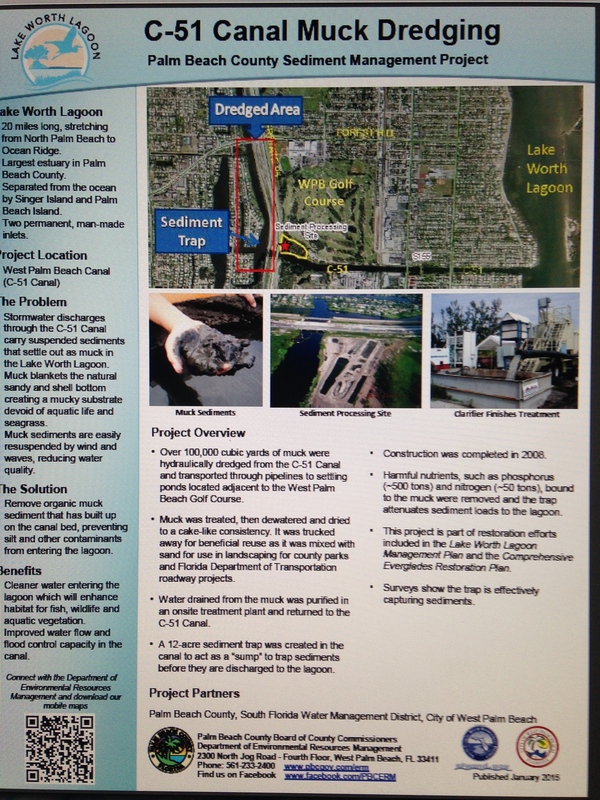 The St Lucie River basin/drainage map 2013, SFWMD. 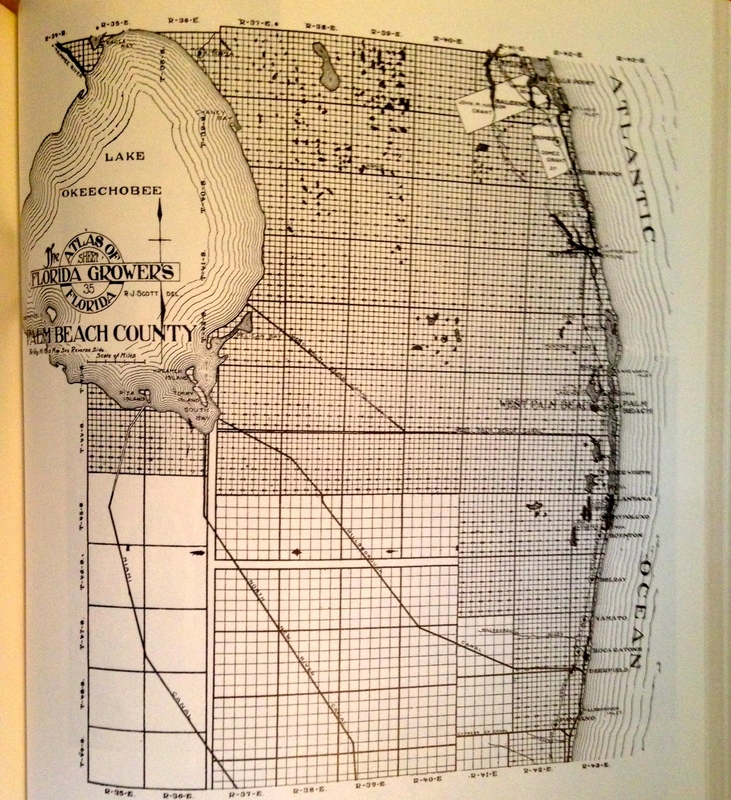 1883 Geodetic Survey, Indian River Florida, St Lucie River. Unfortunately, there was not much long-term vision when the watersheds around the St Lucie were altered by modern man. 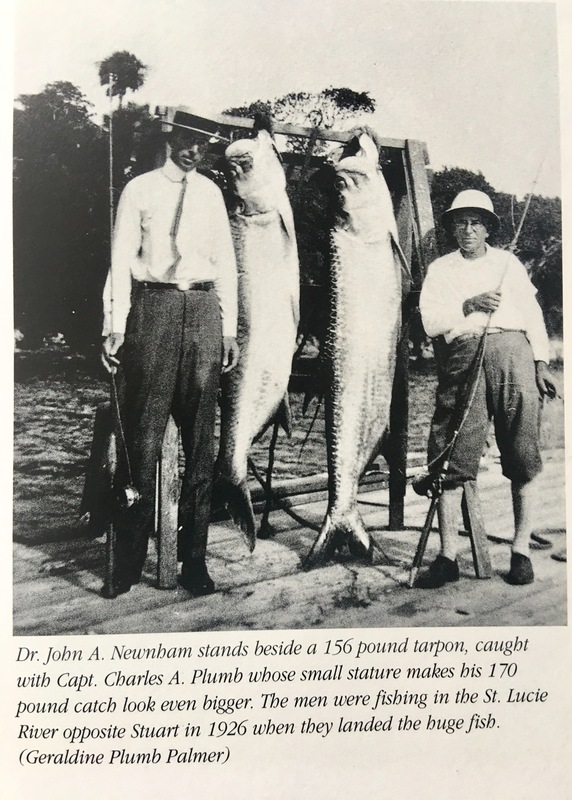 In 1892 area pioneers cut a permanent inlet from the St Lucie River/Indian River Lagoon to the Atlantic Ocean, killing the native fresh water grasses that supported an entire ecosystem. Nonetheless, they created something wonderful, the brackish estuary we all know today. This area, over the years, before its recent destruction, became one of the most bio diverse estuaries in North America. That wasn’t enough, the local people and the state, with the help of the federal government’s Army Corp of Engineers, decided they wanted a connection to Lake Okeechobee for trade, travel, agriculture and the convenience of keeping the big lake of Okeechobee, “low.” So they built the C-44 canal connecting Lake Okeechobee to to the St Lucie “River.” In high water times, the overflow from the lake was directed into the St Lucie River as it is today. 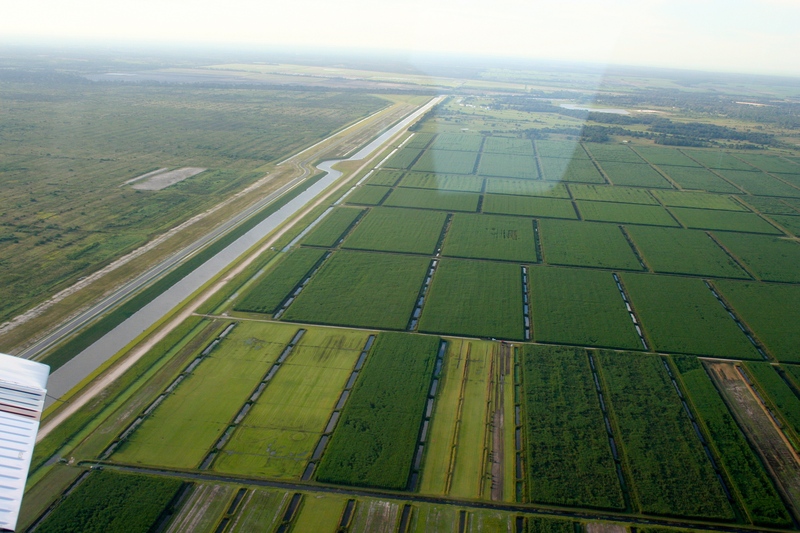 Later, around the late 1950s the people decided they wanted more drained land for orange groves and development in the north, and less flooding, so they got the state and federal government to build the C-23, C-24 canals in Martin and St Lucie counties, draining some areas that had never flown south before. 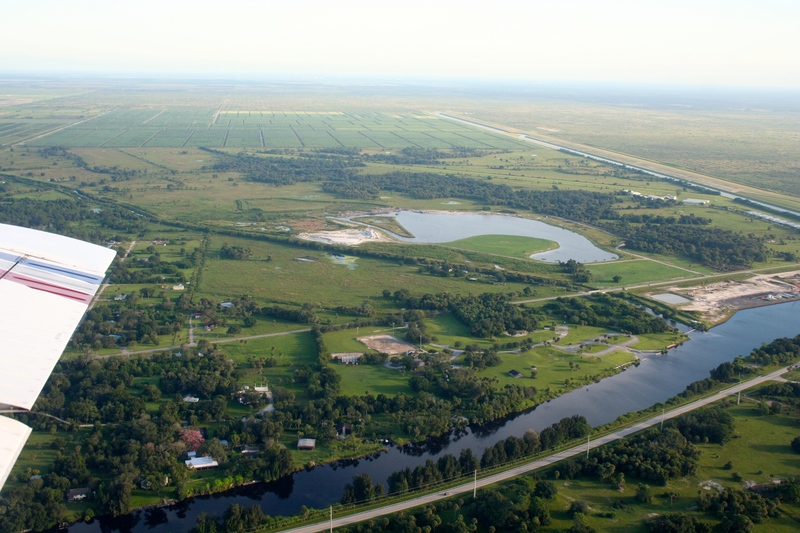 These canals even drained lands out west, in what is now Okeechobee County, and in the north, known today as the City of Port St Lucie. Did the people building these canals ever think about the effects on the Saint Lucie River? This seems doubtful. 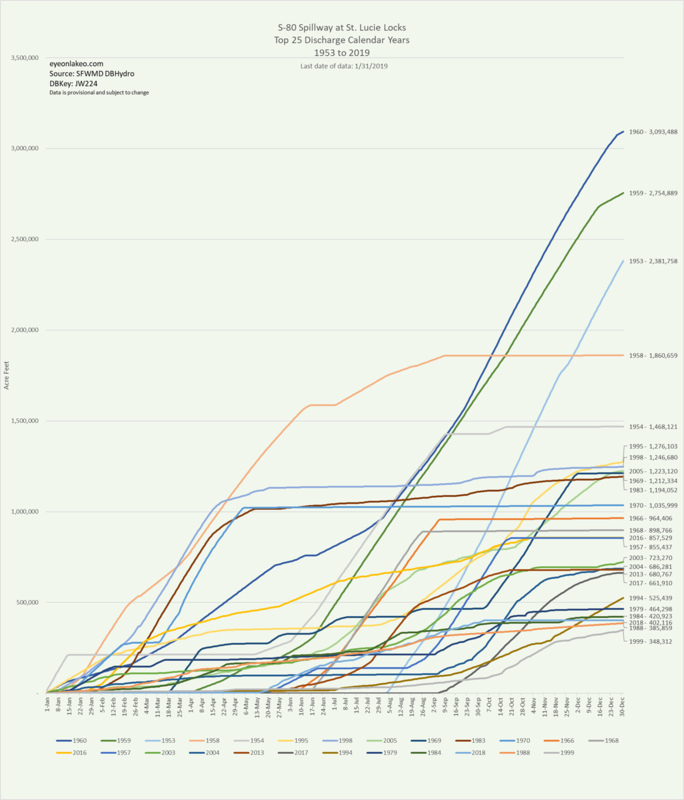 And so today, we have a river system that takes on much more water than it was ever meant to receive. 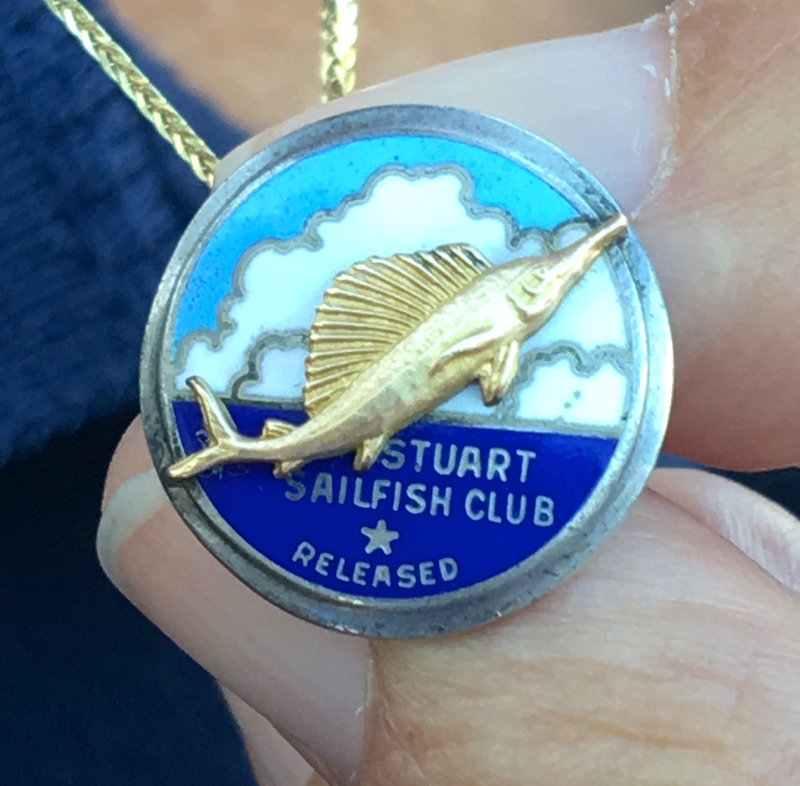 Not until really the 1970s did humankind start to reflect and realize that we literally were killling paradise, and we have been trying to revive the spirit of the St Lucie River/Indian River Lagoon ever since.